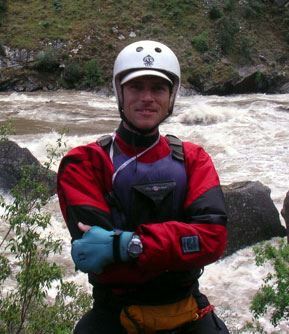 Colorado Whitewater hosts a spring dinner each year to help raise money for the club and to get paddlers excited for the upcoming season with an inspiring guest speaker. You're invited to attend this year's Spring Dinner. Dinner: Indian food buffet with vegetarian options including an assortment of beverages and desserts. 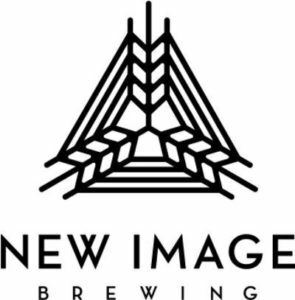 New Image Brewing will be the beer sponsor of the Dinner! Raffle: Raffle tickets available for purchase at the event. Price: $20 - CW Members | $25 Non-CW Members | Want to become a CW member? Join here! Tickets must be purchased in advance on-line (see event for exact date). Tickets will be available at the door for $30, but we prefer you to buy them early so we can get enough food. Rocky Contos will be presenting on Threatened Grand Canyons of the World. Some rivers to be discussed are the Usumacinta (Grand Canyon of the Maya), Blue Nile (Grand Canyon of the Nile), Marañón (Grand Canyon of the Amazon), SanPedro-Grande (Grand Canyon of Bolivia), and Yangtze (Grand Canyon of China). Great speaker, great food and the great company of fellow boaters. Click here to register for 2019 Spring Dinner! All sales are final for annual dinners, Spring Kickoff/Movie Night, and memberships. Proceeds to benefit Colorado Whitewater. For information on sponsorship opportunities, contact Brett Jacobs at brett dot jacobs at gmail.com .